Do you like the outdoors? So do we. 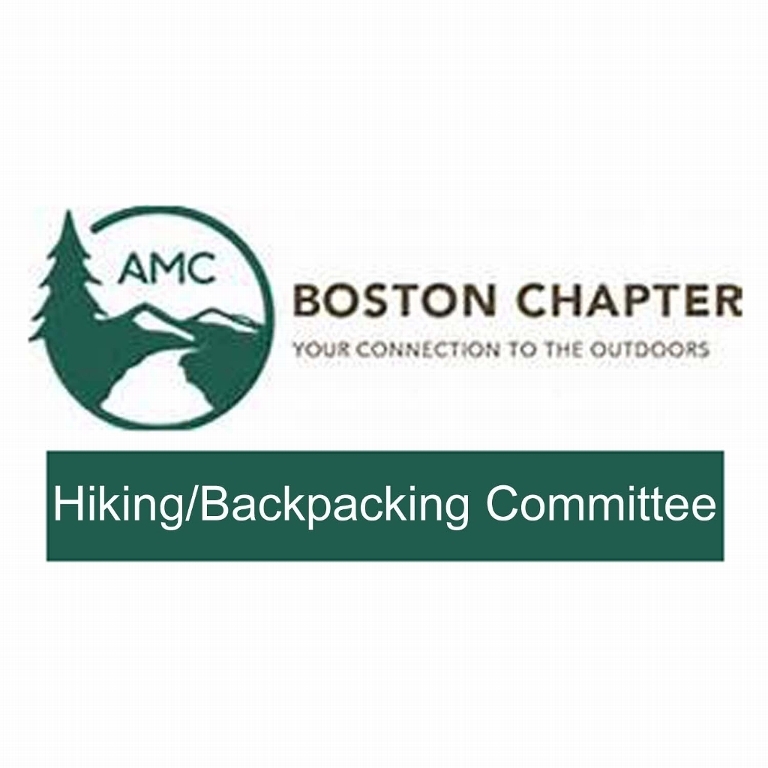 We are Boston Appalachian Mountain Club Young Members, and we are dedicated to creating a vibrant hiking community for people in their 20's and 30's in Boston. 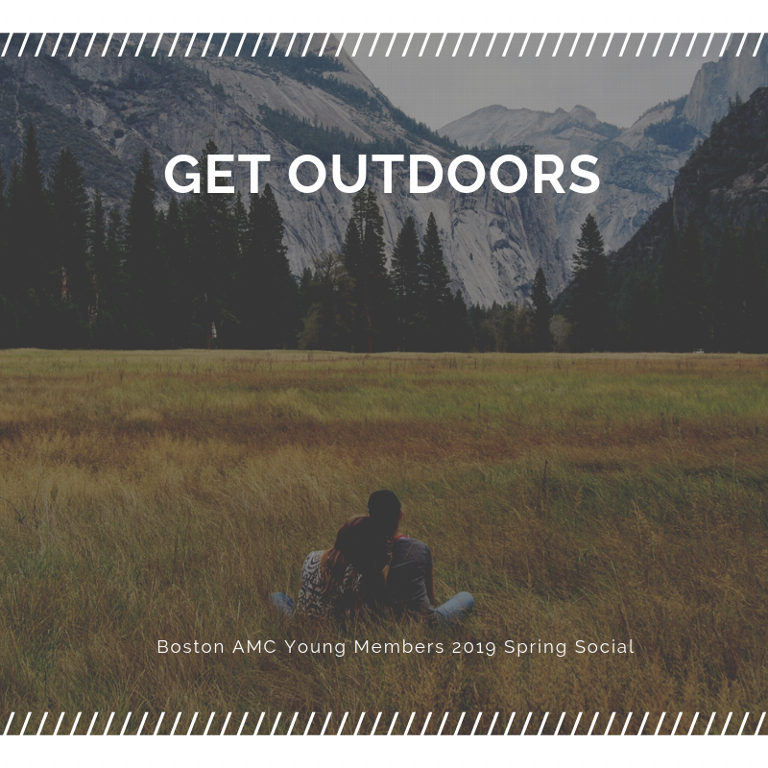 At our Spring Social, we invite you to mix and mingle with other outdoors enthusiasts, environmental activists, and future hiking buddies! Tickets are $20 and include exclusive access to the 2nd and 3rd floors of The Baseball Tavern (including the rooftop bar!) and all you can eat appetizers. This trip is ONLY available to participants of the Spring Hiking Program. This workshop will be held at the AMC's Cardigan Lodge in Alexandria, NH. The lodge is heated, has a complete commercial kitchen, separate men's and women's bathroom/shower facilities and accommodates about 70 people in bunk rooms ranging from 3 to 5 beds. Cardigan Lodge is located adjacent to Mt. Cardigan State Park. The summit of Mount Cardigan is at 3,121 feet and is flanked by subsidiary peaks, Firescrew Mt. 3,040' Gilman Mt. 2,620'. Ravenswood Park, Gloucester. 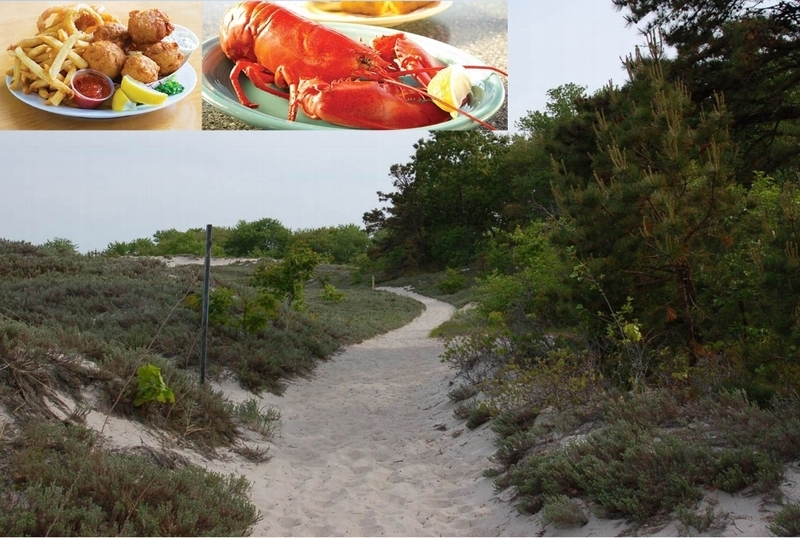 Hike for 3-4 hours in this special place which contains many relics of Cape Ann History. We will see a magnolia swamp, mystical rocks in dark woods, glacial erratics, and enjoyment of nature. This is an easy hike going at a very moderate pace taking time to check out Spring flowers and plants. Registration required: L. Barbara Fay, 617-694-5612. Limited to 10. Optional lunch at nearby restaurant. Meeting time: 10:30am. What? A sunset AND a full moon-rise hike? That's right! Averaging just over 1.5 mph, we'll hike the 2.1 miles up a lesser used/easier trail (one of the oldest on the mountain) to the summit of Mount Monadnock, just in time to watch the sun setting while the full moon comes up in the distance - and all while you enjoy the hot beverage that you will have brought along! Wow! just imagine the views as you look to the Heavens! Then enjoy a leisurely hike down by headlamp back to our cars. Come join us on a 2 day family hike with a stay at Mizpah Spring Hut in Crawford Notch, NH. We will stay at the lovely hut during its self-service season and bag 2 or 3 4,000 footers in the White Mountains. The main route will go over Pierce and Jackson, which are two four-thousand footers with great views, but on the easier side for four-thousand footers. There might also be a chance to go summit Eisenhower depending on the conditions and the pace of the group. All 3 of these summits have stunning views of Mt. Washington, the presidentials and far beyond on a clear day. Rick is an AMC Boston Family Outings leader who enjoys leading trips throughout the year. He has many years of experience dating back to the YOP Program in the 90s. He also is a colluder for the skiing committee. Stay in 4-bedroom house (High-Wind Lookout) on the shore of Pamlico Sound. Provide your own transportation and equipment. (Rentals are readily available.) Housing cost $350 ($325 for AMC member) pp. Share cooking and cost of food. Water is warm and shallow (3-5 feet deep for more than &#189; mile out). Usually a mix of strong and light winds - great for beginners or advanced sailors. This location on the Outer Banks is widely considered to provide the best flat-water sailing in the East. The water is waist-deep to about a half mile out, and it's chest-deep to about a mile out. Join us for a 15-17 mile ride leaving from the Monument in Concord Center. Meet at 5:45pm for a 6pm departure. We will ride roads at a moderate pace of 12-14 mph. Helmets required. You should have a bike in good working order with a spare tube and stuff to fix a flat. High vis clothing highly recommended. Dinner often follows. Rain cancels. Tidewater Canoe and Sea Kayak Camping Weekend. Easy paddling, good food and informal instruction available. This is a good introduction to a Tidewater Paddling area that is ideal for sea kayaking. We have the option of both introductory and advanced canoe or sea kayak day trips from Beal Island. Enjoy happy hour and dinner around a campfire. Moonlight paddle if water permits. Biking in the beautiful White Mountains of NH. Daily rides ranging from 25-60 mi. on rolling to hilly terrain. Stay at comfy ski lodge. Cost of $170 including three nights lodging, three breakfasts, two dinners. Lodging is bunk rooms with shared bath, supply your own bedding. Register online with link below. Join us for 25-50 mile led road rides over scenic, hilly country roads on both sides of the scenic Taconic Range along New York-Massachusetts-Vermont border (10-13 mph easy pace, but intermediate hilly terrain). Previous group cycling experience in hilly terrain highly recommended, though not necessary for strong flatland cyclists. $238-$288 per person includes 3 nights lodging in a relaxing country home (linens, blankets & towels included), 3 breakfasts, 2 happy hours & dinners Saturday & Sunday (meals fit for a foodie!). See "Cost" below for more information. Aldo has led trips for the Bicycling Committee for several years. He has also led ski and hiking trips for the AMC. He is a recent past chair of the AMC Boston Chapter ski committee. Glenn is a long time cycling leader with the NY-NJ Chapter of the AMC, and with the Bicycle Touring Club of North Jersey (BTCNJ). "Hill are our friends." 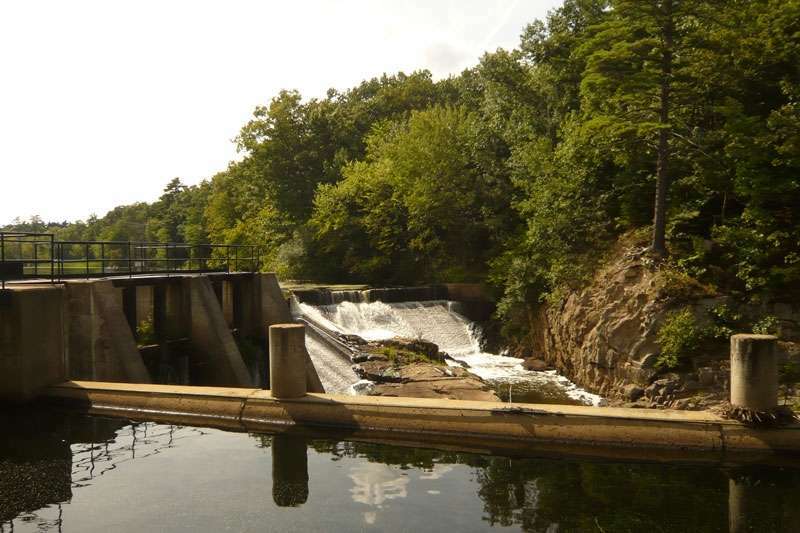 Join Boston Family Outings on a BHP (Beginner Hiking Program) Hike up Mt. Chocorua. Chocorua is one of the most photographed mountains in the world, but we're going to do more than just take pictures of it. We're going to hike up the mountain, where we will be greeted with breathtaking 360 degree views of surrounding mountains, lakes, and forests. Rick is an AMC Boston Family Outings leader who enjoys leading trips throughout the year. He has many years of experience dating back to the YOP Program in the 90s. He also is a co-leader for the skiing committee. We will walk from the South end of Prospect Park along the ridge to the peak in the park. We'll have great views of downtown Boston and Waltham and enjoy this beautiful wooded area. This hike is open to all families, is free, and is sponsored by AMC Boston Family Outings and OutdoorsRx. The walk is show and go. No registration is required. Members and non-members welcome. Please check this website the night prior to be sure the walk is still on, weather dependent. Are you and your family ready for the fun and adventure of staying overnight at an AMC hut and summiting a New Hampshire 4000 footer? Spend two nights at the family-friendly Lonesome Lake hut, one of the most accessible in the Whites, and summit North Kindsman on the second day. On Saturday we will hike 1.6 miles (and gain 1000' vertical feet) to the hut at a kid friendly pace. The route crosses 2 bridges and features a few mild rock scrambles, and the incline is moderated by switchbacks. Along the way, we will stop for snacks, look at nature and enjoy the views. This trip is ONLY available to participants of the Spring Hiking Program. Join us for a moderately paced spring hike in the Belknap Range. We'll take in up to three summits, traverse some beautiful alpine meadows, and enjoy fantastic views of Lake Winnipesaukee, Mt. Washington and the Ossipee and Sandwich ranges on a loop hike over Mt. Rowe, Gunstock Mt., and possibly Belknap Mt. We will hike between 4 and 8 miles depending on individual capabilities, and gain approximately 2000' of elevation in the process.